Significant challenges in financing scale-ups are holding back growth performance for early-stage start-ups according to Thomas Hellmann, Professor of Entrepreneurship and Innovation in a report released by Barclays titled Scale-up UK: Growing Businesses, Growing our Economy. The research was a collaboration between Oxford Saïd and Cambridge Judge Business School, led by Professor Hellmann and by Professor Stelios Kavadias respectively. 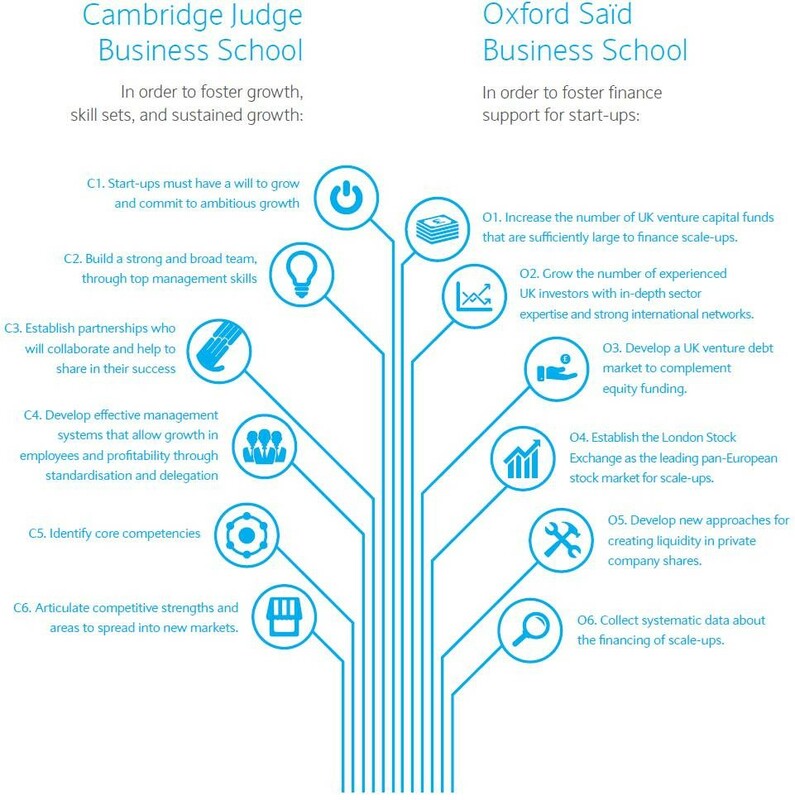 The Oxford research team assessed the current state of the UK financing ecosystem for scale-up companies, with Cambridge examining the role of management and skills, and their findings are set to contribute to the debate on the future of business growth in this country. The initiative was spearheaded by Barclays following a meeting of minds at the World Economic Forum at Davos, and a recognition of the need to break down the barriers to small businesses scaling-up and look to develop solutions to some of these problems for the benefit of future generations.